Dental veneers are thin, custom made shells that are permanently bonded to your teeth. People typically get veneers when they are unhappy with the appearance of their teeth. They can be a great option for people that have chipped teeth, stained teeth that don’t respond to whitening, irregularly shaped teeth, large gaps and more. Veneers are typically considered a cosmetic procedure because their main purpose is to provide a more beautiful smile. 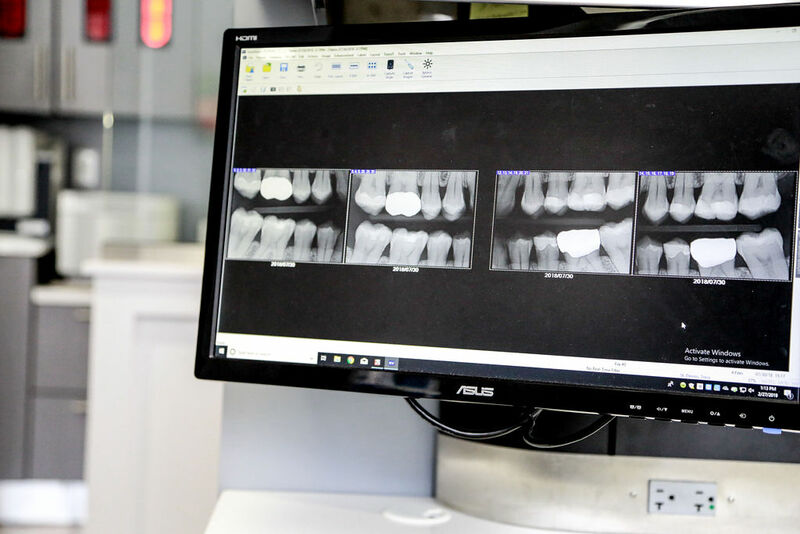 They do have other benefits as they can provide alternatives to crowns and other restorative procedures while requiring the removal of less tooth structure. Veneers are durable and with proper care, should last for years. It is very important that you take good care of your veneers after placement. Regular dental visits for cleanings and exams are an important part of this. Chipped or fractured porcelain veneers cannot be repaired, so make sure not to bite down on hard foods such as bones and nut shells and refrain from using your teeth to open that potato chip bag. Are you a candidate for dental veneers? To find out if dental veneers are right for you, you will need to schedule a consultation with Dr. Tracy. 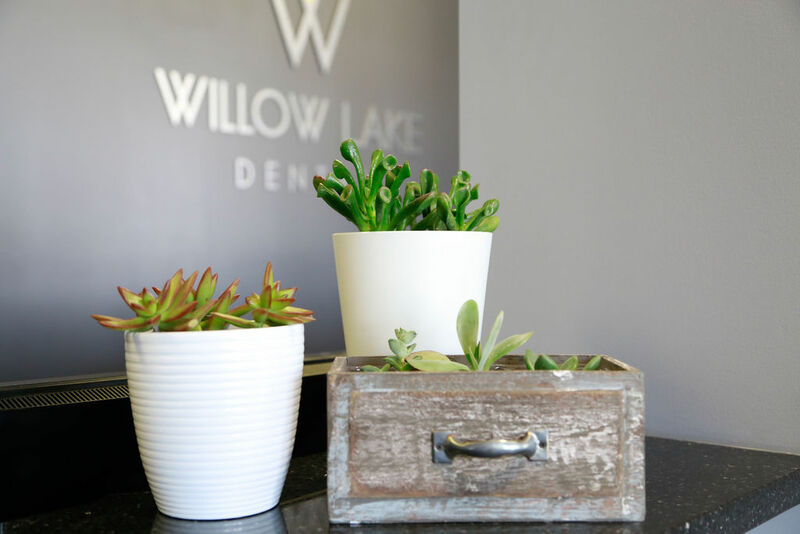 During this visit, we will evaluate your oral health and discuss all available treatment options with you.